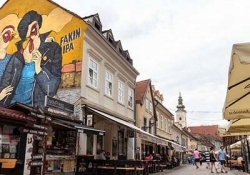 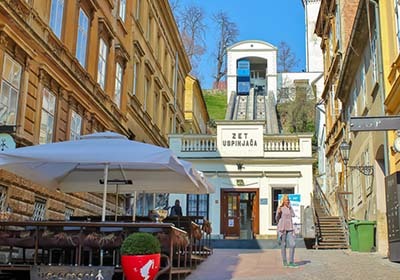 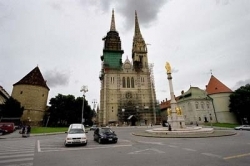 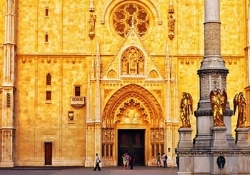 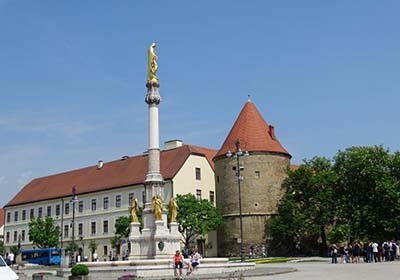 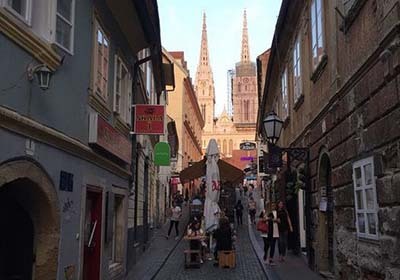 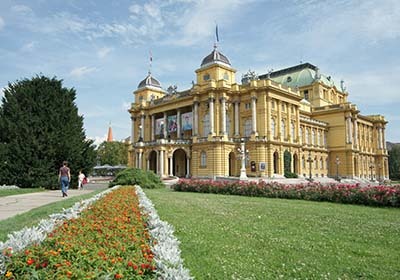 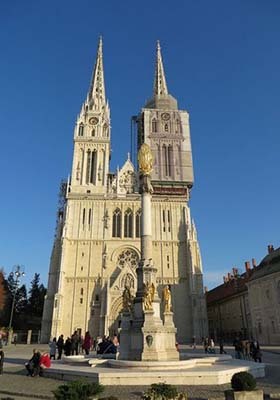 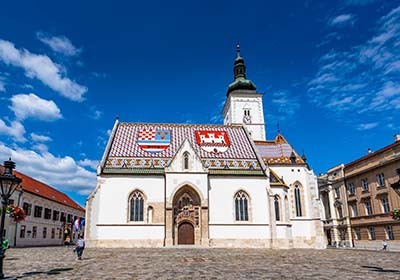 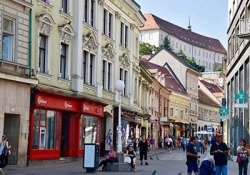 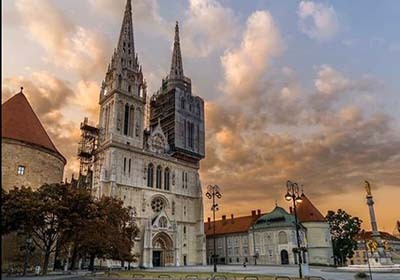 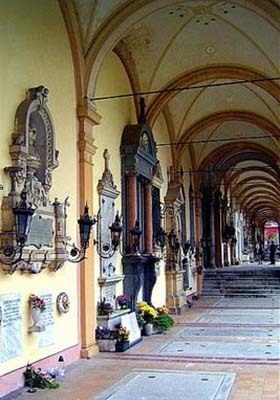 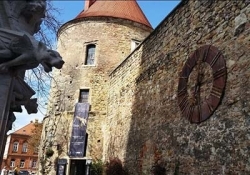 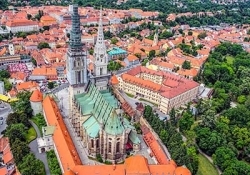 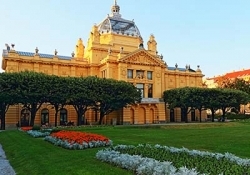 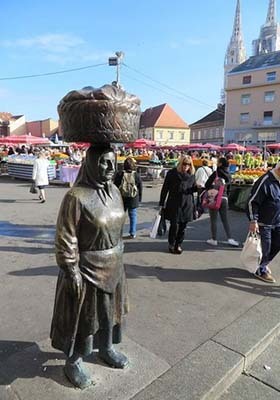 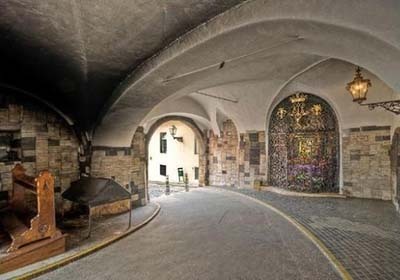 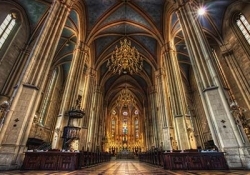 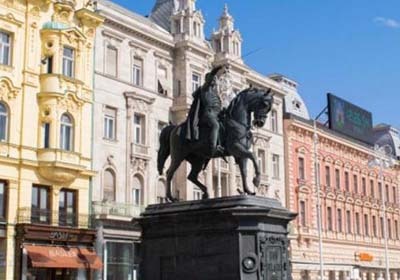 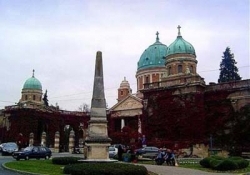 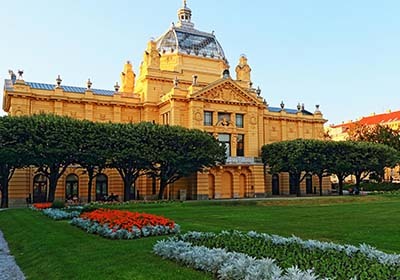 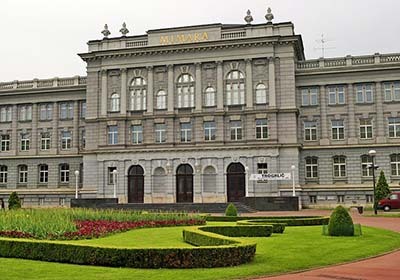 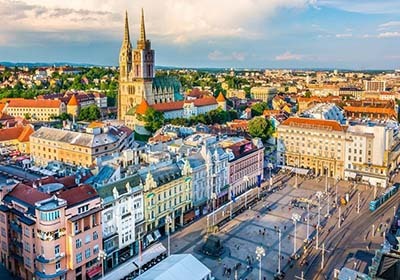 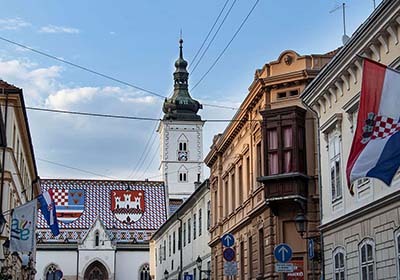 Zagreb has a rich cultural heritage dating from prehistoric ages. 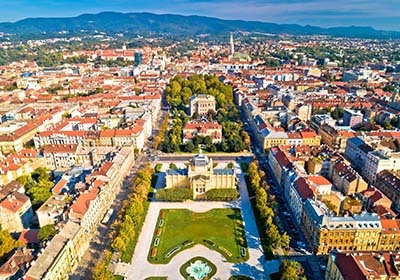 The very first findings of human habitants in the area date all the way to the Stone Age, around 35000 B.C. 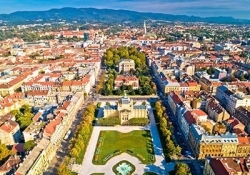 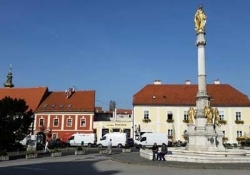 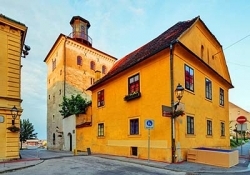 Zagreb arise from two settlements Gradec i Kaptol. 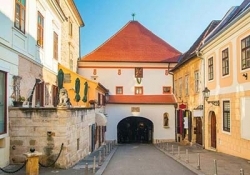 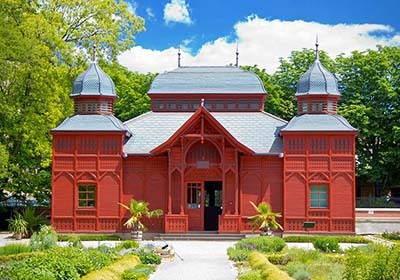 Kaptol developed as a spiritual centre, where clergymen were given land to live on, and where they built curies. Somewhat later than the Kaptol settlement, the settlement called Gradec was established on the west side of the Medvescak creek. 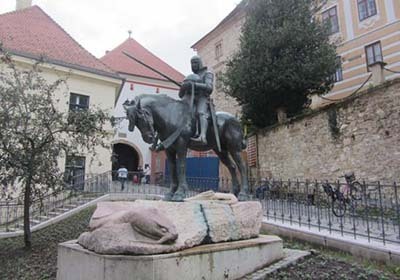 In 1242 king Bela IV, in order to thank for the shelter and to strengthen the country's defense, gave the habitants of Gradec the Golden Bull.